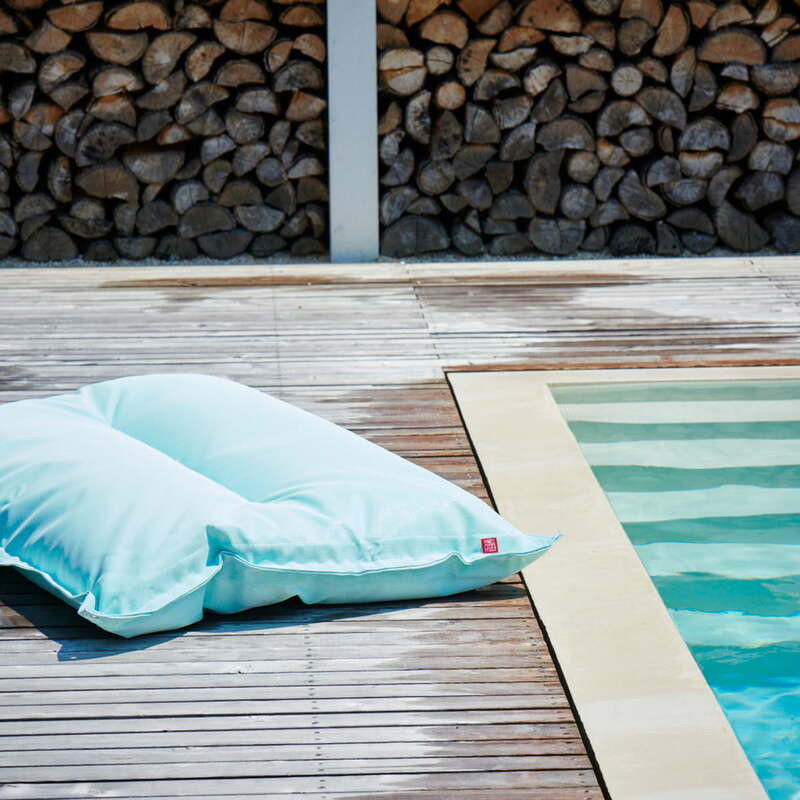 With the Float swimming cushion from Fiam you can spend comfortable and relaxed moments at the pool and on the water. 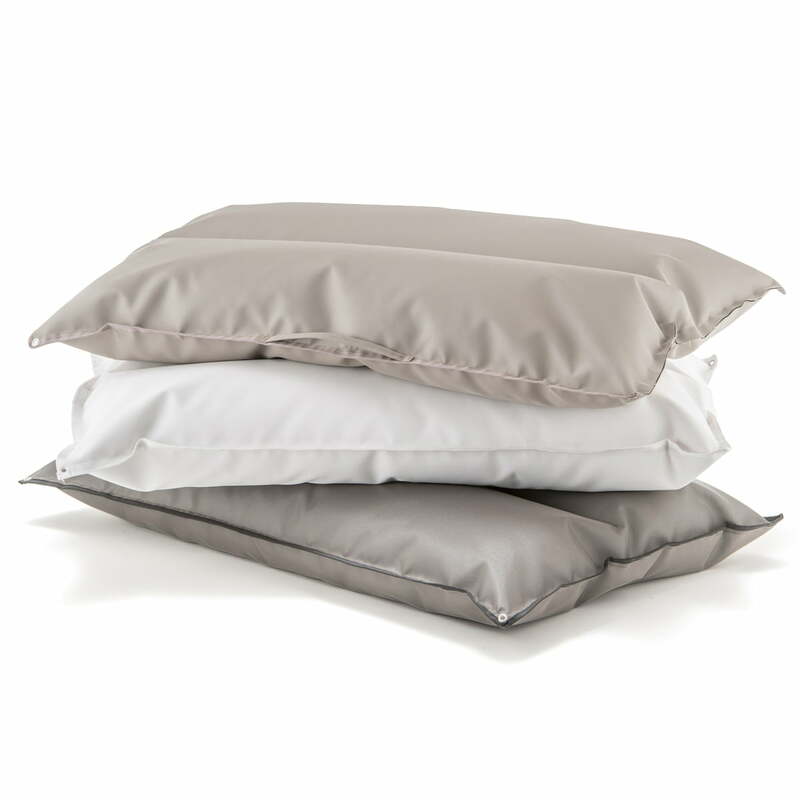 The cushion is filled with polystyrene balls and covered with a robust, waterproof plastic fabric. So the cushion simply floats on the water like an air mattress and does not sink. The best thing about it: Inflating is not necessary and when you come out of the water, the floating cushion can be used immediately afterwards as a seat cushion for sunbathing. A loop at the short end makes it particularly easy to transport the cushion. The 25 x 145 x 100 cm float cushion was designed by Francesco Favagrossa. 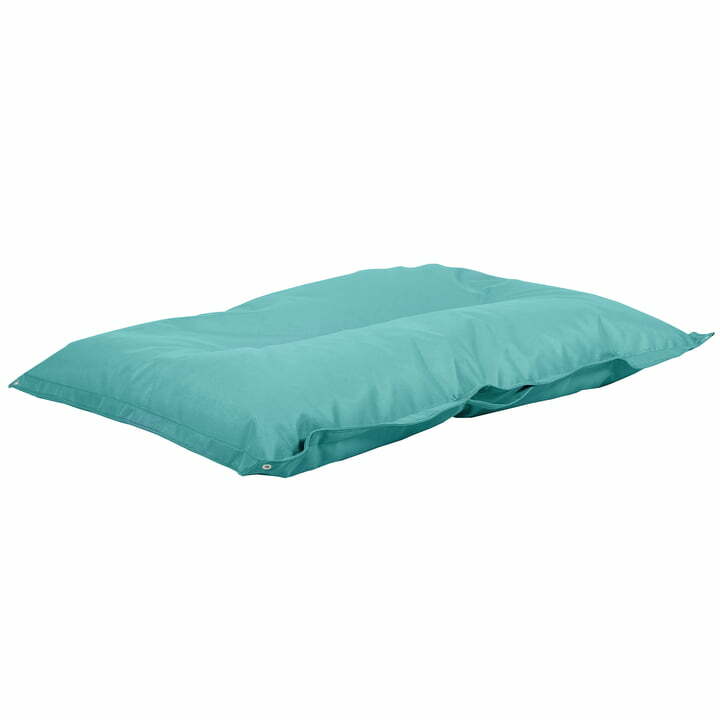 Float swimming cushion in aqua from Fiam in single view. 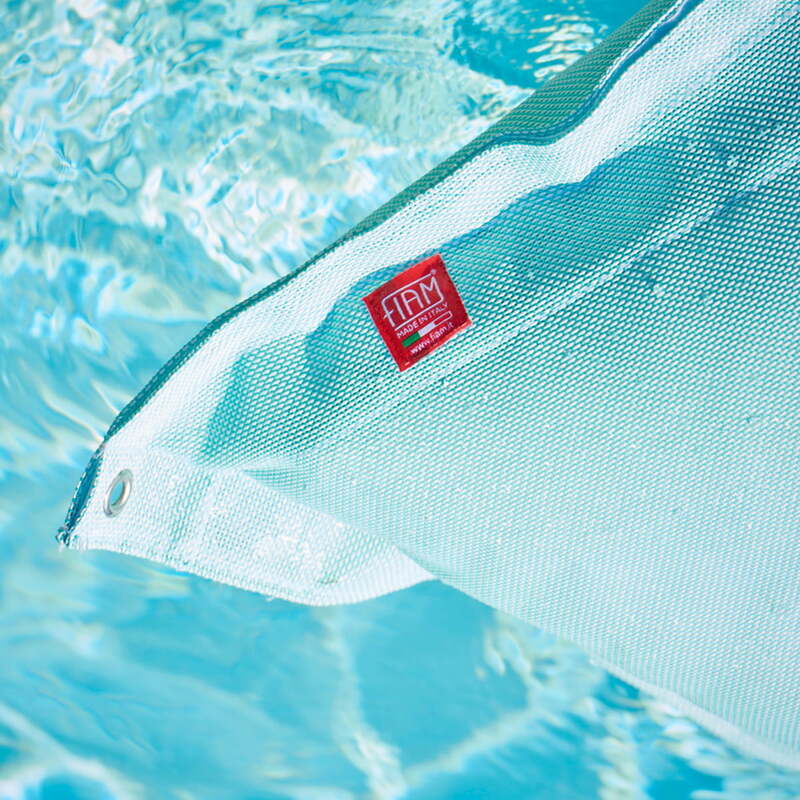 With the Float swimming cushion from Fiam you can spend comfortable and relaxed moments at the pool and on the water. 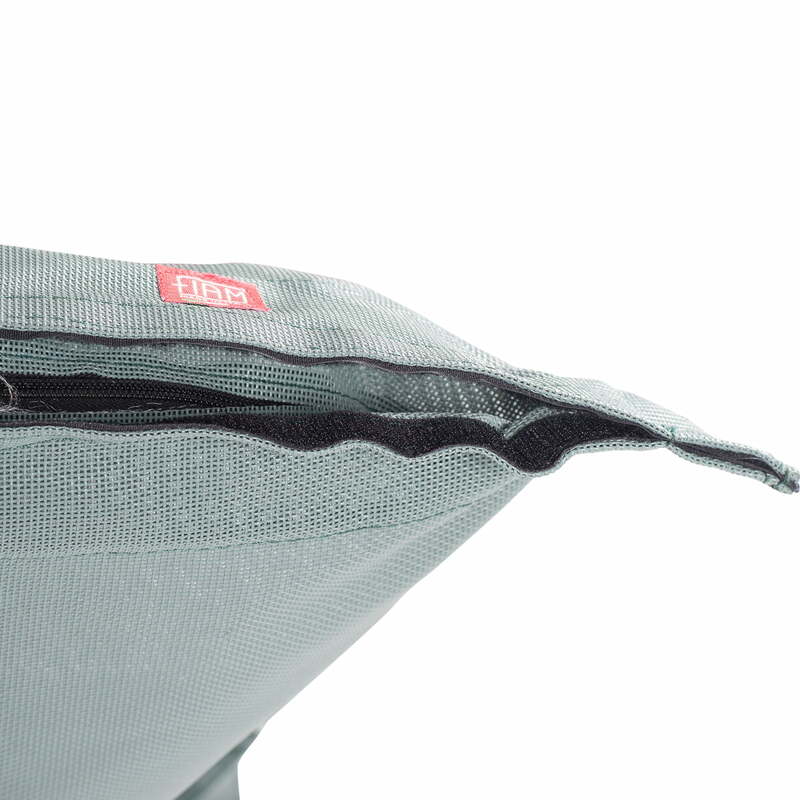 Float swimming cushion from Fiam in detail. 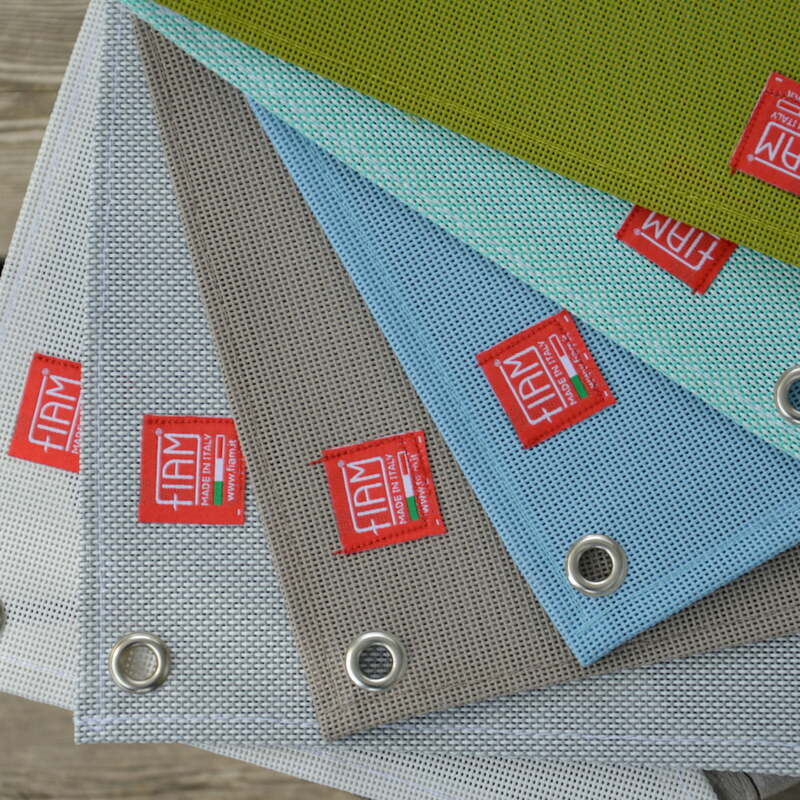 Fiam's Float Float cushion is a high-quality product and is suitable for short use in the water and on land. Float swimming cushion from Fiam in the ambience view. 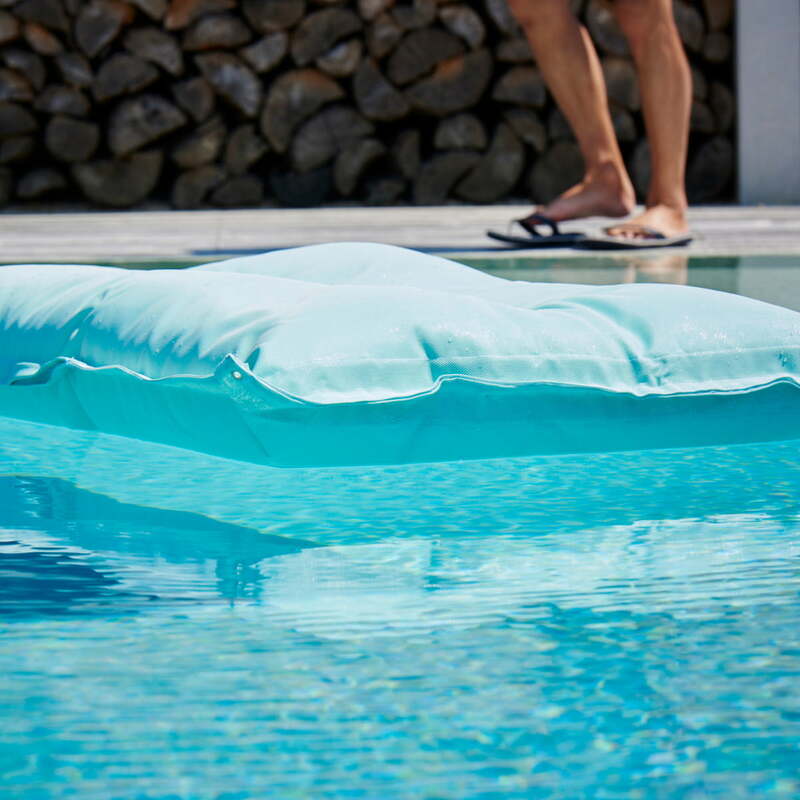 The Float swimming cushions are available in different colours, which can be combined wonderfully with each other. Float swimming cushion from Fiam in the ambience view. The swimming cushion can be used wonderfully in the pool and serves as a comfortable seat cushion on land. Float swimming cushion from Fiam in the ambience view. A loop at the short end makes it particularly easy to transport the cushion. So it can easily be carried from the pool to the meadow. Float swimming pillow from Fiam. The floating cushion is available in different colours. From the strong green to the soft grey one finds here numerous colours.